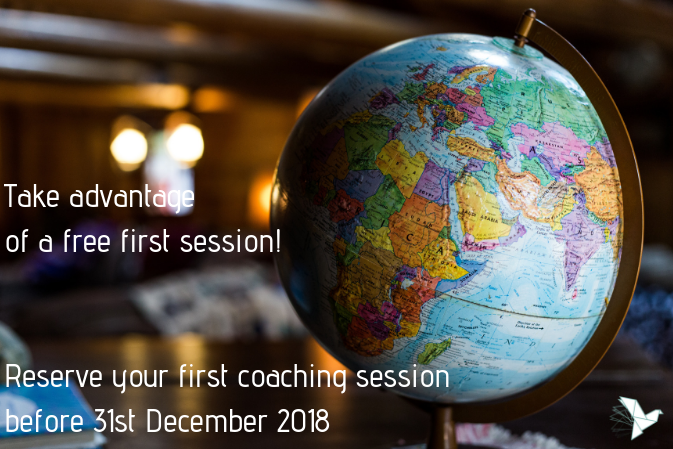 Develop your interpersonal and intercultural efficiency with our expert coach Abigail Heathcote. Have you just taken on a managerial position with a team which is virtual, multi-site, multicultural or international? Are you encountering setbacks or difficulties with your international projects? Do you work in English and in a remote team, bringing together different cultures and nationalities? It’s time to start intercultural coaching! Coaching consulting director, intercultural and interpersonal efficiency expert. 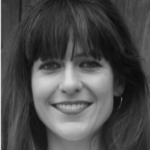 Abigail has 15 years’ experience accompanying professionals in French and international companies. Today she is also a bilingual trainer and coach with the European institutions in Brussels and Luxembourg.